Hewlett Packard already offers companies various solutions to automate and manage data. Now, they’ve add a new blockchain service that will aid customers in manipulating data via controlled scale. The new technology is called Mission Critical, a distributed ledger technology (DLT) which is set to be made available by 2018. 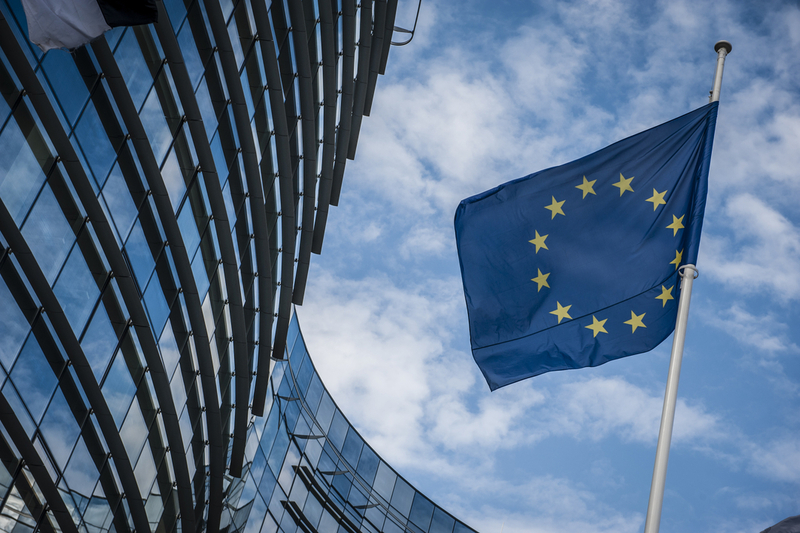 The European Commission is looking for new possibilities and solutions for blockchain technology, and has decided to launch a competition to spur innovation. Called “Blockchains for Social Good,” competition submissions with unique concepts that provide a good mix of transparency and decentralization will vie for a €5 million top prize. During a panel discussion at the Money 2020 conference, it was revealed that there are still who hold reservations about blockchain and are aware that more needs to be done for the technology to get the necessary backing and support.